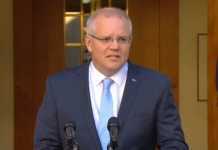 A bipartisan committee has suggested that the introduction of an Indigenous parliamentary advisory body should be reconsidered by the government, despite the prior rejection of the proposal by two Liberal Prime Ministers – Scott Morrison and Malcolm Turnbull. This recommendation is one of four made by the parliamentary committee after spending months travelling Australia looking for ways to forward constitutional reform. Its final report was tabled in Parliament on Thursday. Debate around ways in which to recognise Indigenous Australians in the Australian constitution have raged for years. In 2017, the Turnbull government dismissed the recommendation of its Referendum Council to create a constitutionally represented Indigenous advisory council, also known as a voice to parliament. This idea was the result of an historic gathering of hundreds of Indigenous Australian delegates during the Uluru Convention in 2017. Scott Morrison argued that the concept would not gain public approval. However, the bipartisan committee now calls on both parties to reconsider. Labor MP Linda Burney said that the bipartisan view suggested Indigenous Australians should be given a greater voice in the issues that concern their lives, and that people want to have a say in parliamentary matters. 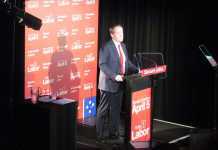 Liberal MP Julian Leeser said that in spite of the rejection by the two Liberal Prime Ministers, he hoped that the recommendations would be accepted. The Labour Party stated that it would take the recommendation to a referendum. 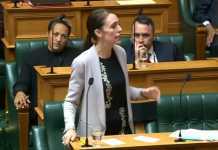 Some Indigenous leaders are concerned that the recommendations in the report fail to specify that the voice to parliament must be expressed in the constitution, which means that it may instead simply be legislated. 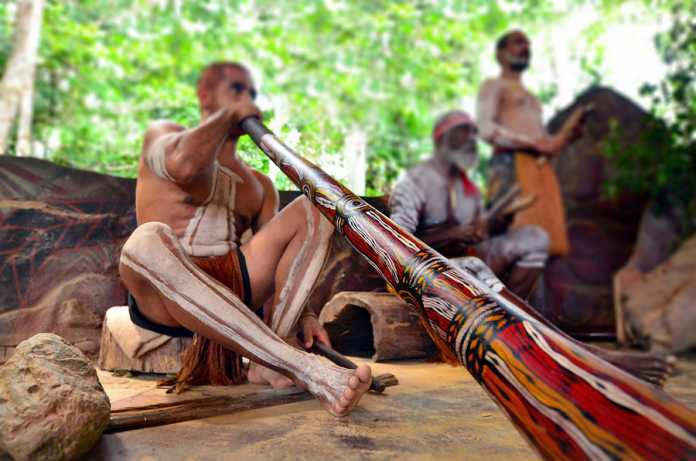 Marcia Langton, the Head of Indigenous Studies at the University of Melbourne, says that a legislated voice risks being taken out at a later date, similar to how other Indigenous bodies such as ATSIC were previously. Ms Langton has said she believes that a referendum would be a success and that the Australian public would vote in support of an Indigenous voice in parliament. Other politicians, however, are concerned about the level of support that would be given by the public and believe that support should be strengthened first.